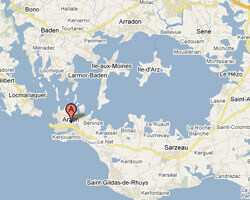 2 hotels with a sea view are waiting for you in Arzon. 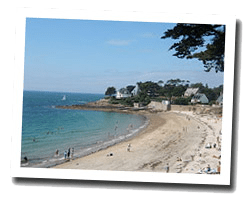 Located on the Rhuys peninsula, between the Morbihan Gulf and Quiberon Bay, Arzon is divided into two very different seaside resorts. Port Navalo seaside kept an old world charm with its traditional fishing harbour on the Gulf and its sandy beach. Le Crouesty is an new village with the largest marina in Brittany, open to the ocean. In Arzon enjoy the pleasure of a sea view hotel.